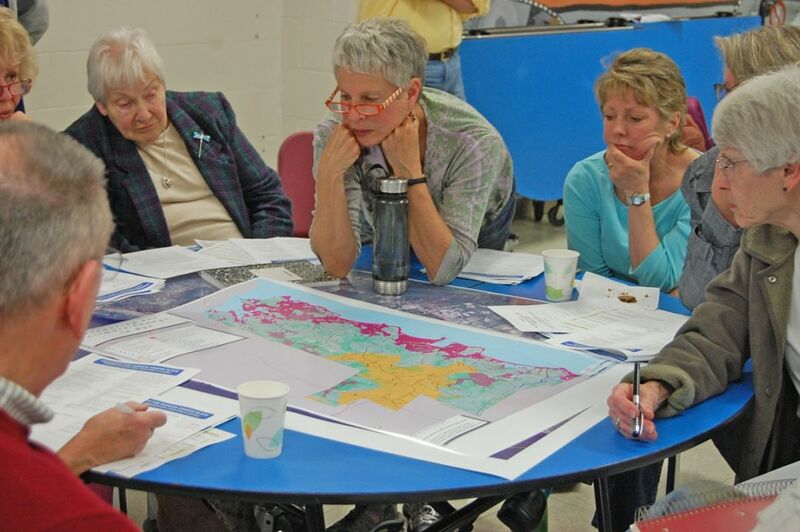 Project staff and a local steering committee organized a workshop series about climate change in Rye. The workshops introduced the science and local impacts of climate change, delivered an overview of planning tools to adapt to climate change, hosted a walking tour to understand how salt marshes are affected by sea level rise and how they contribute to resiliency, and transitioned the town’s participation into a follow up project (Tides to Storms). In addition to reported increases in knowledge, the community generated a list of prioritized concerns and began a dialogue about possible action items to adapt to climate change.